This is just one of the many reasons why Wisconsin’s professional builders and remodelers choose Nonn’s for their appliance needs. So why not you? When you’re shopping for appliances at a big box store, the prices are great but the selection suffers. On the flip-side, when you’re at a specialty shop, the products are exciting, but the prices are excruciating. 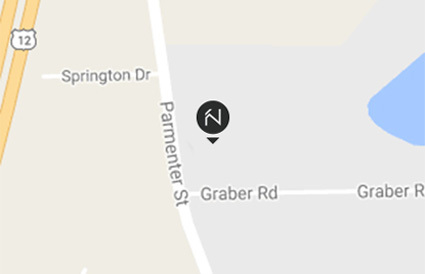 At Nonn’s, we’ve combined the two things you don’t expect to see together–Big Box Prices AND Boutique Selections. 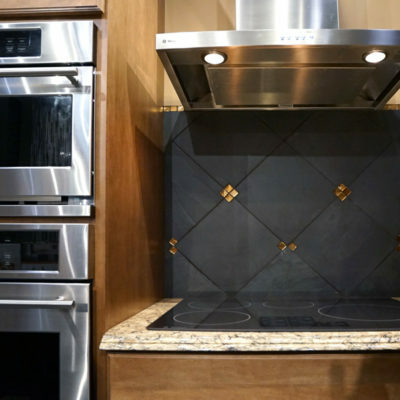 That way, your home’s appliances can be advanced and on-trend, without the sky-high price tag. 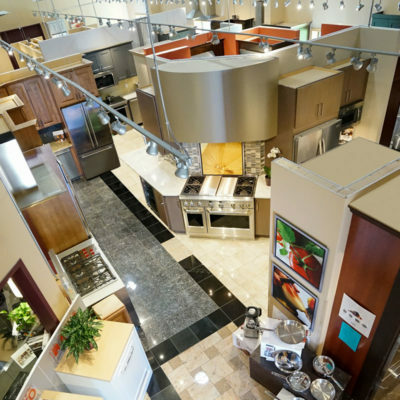 So, when you visit a Nonn’s showroom you’ll not only fall in love with the price, but the selection, too. 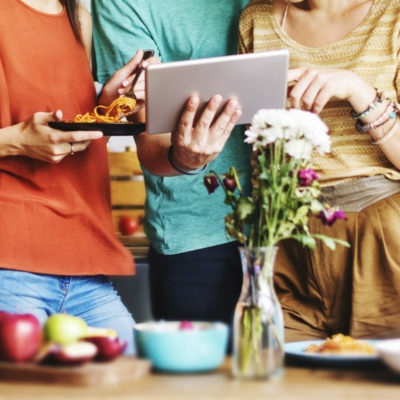 Whether you spend a lot of time in the kitchen or just a little, Nonn’s is sure to have commercial and home appliances that will suit your style. From cooking to cleaning, practical to professional, we have home appliances for every kind of cook and every type of kitchen. Are you an at-home pro? See our prosumer models here. There’s nothing quite like having a pile of freshly cleaned clothes; that’s why it’s so important to find the best laundry partner possible in the campaign to clean. Fortunately, Nonn’s carries countless washers and dryers that are willing to do the dirty work for you. 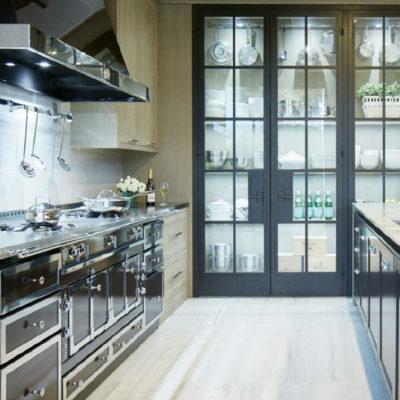 Seasoned chefs and aspiring amateurs alike crave control in the kitchen with their at home appliances. It’s a necessary ingredient when pursuing culinary perfection. That’s why Nonn’s carries the best brands in the business–to ensure the kitchen is under your command. Nonn’s showrooms are a place where possibilities are endless and imagination is encouraged. Explore and interact with a wide range of appliances to help you find the best fit for your home. 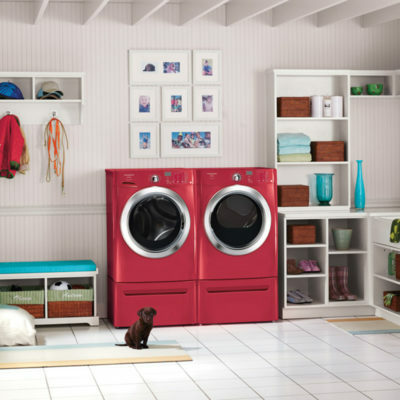 From washer dryer duos to cooktops and ranges, get inspired by the latest trends from the best brands in the business. 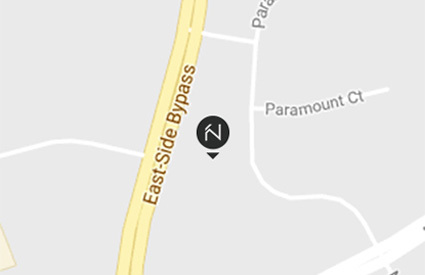 Conveniently located in Middleton and Waukesha, Wisconsin. 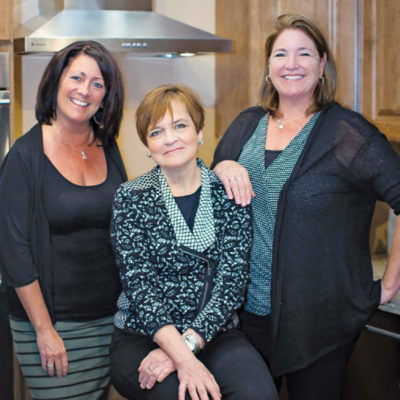 When you walk into a Nonn’s showroom, you can expect experience. With decades in the appliance industry, our experts are ready to answer any questions you may have, and help you dream a little bigger. If you’re a business ready to get serious about commercial appliances, we can help. 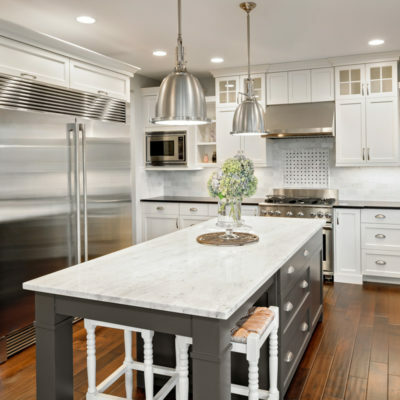 At Nonn’s, we have a professional portfolio of the best brands in the business and with our in-house team of installers, we’re equipped to take on projects of all sizes. 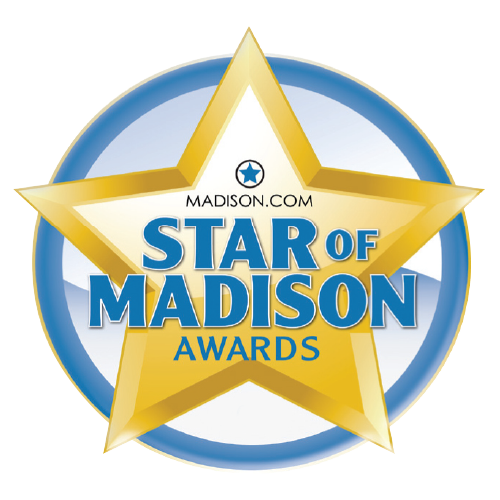 Our heads are still spinning: Nonn’s is thrilled to receive the 2018 Star of Madison award for Best Appliance Retailer! As an Insider, you will receive emails with exclusive discounts on home appliances, services, and more! We will also keep you on-trend with the latest on interior design, new products and useful tips to refresh every room in your home.